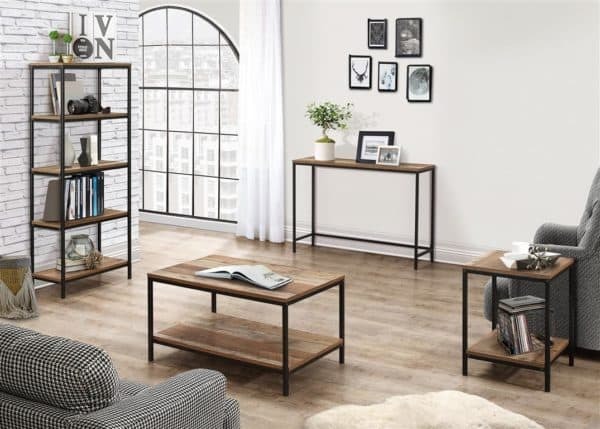 Our Urban living room range radiates industrial chic. 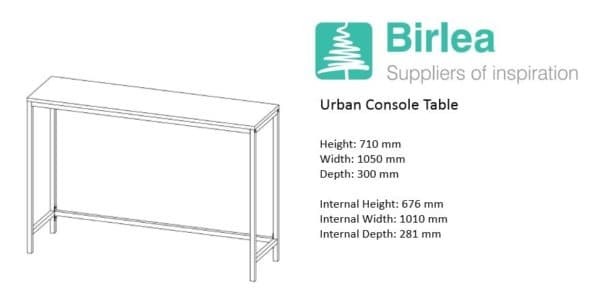 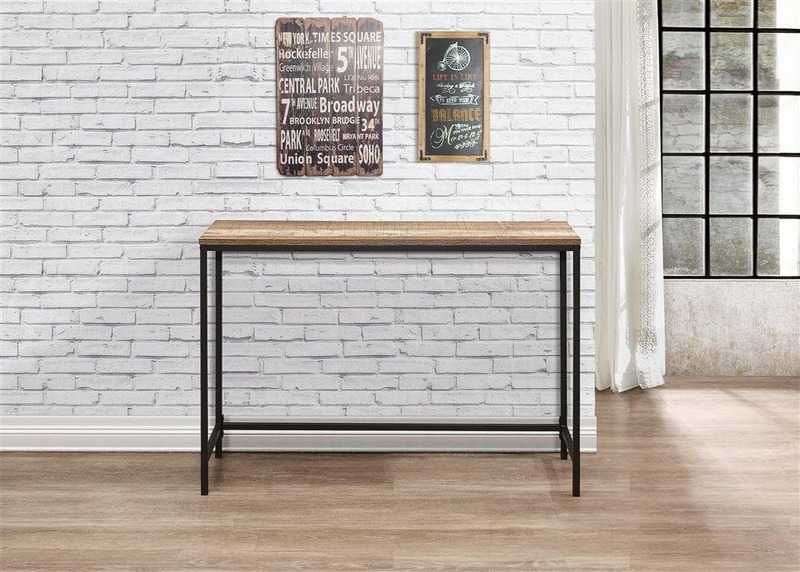 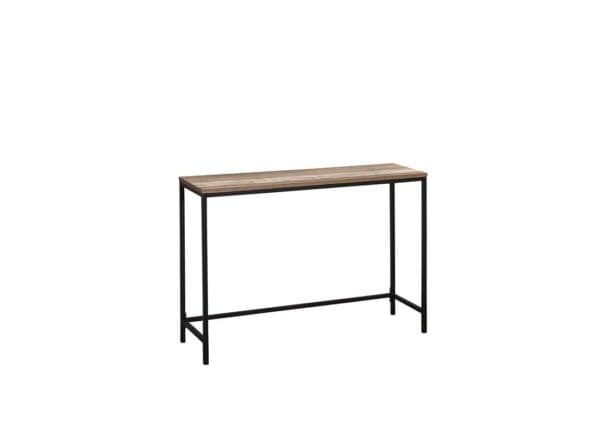 The Urban Console Table is perfect for displaying ornaments and keepsakes in a hallway or living space. 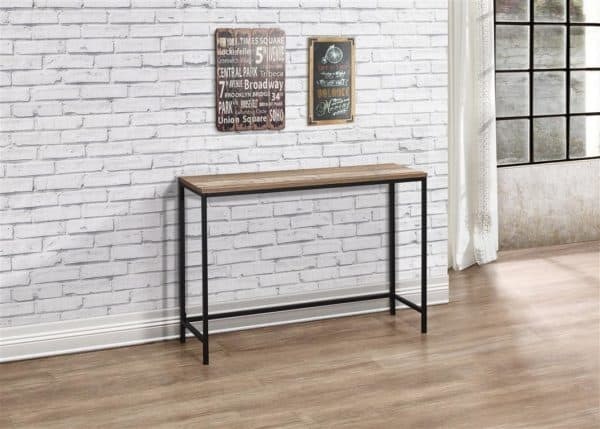 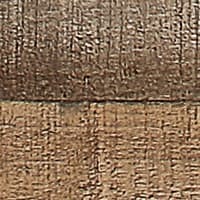 Crafted from a metal frame with industrial-effect detail and features a wood-effect finish, the simple lines and subtle industrial style will give a contemporary twist to the focal point of any living room. 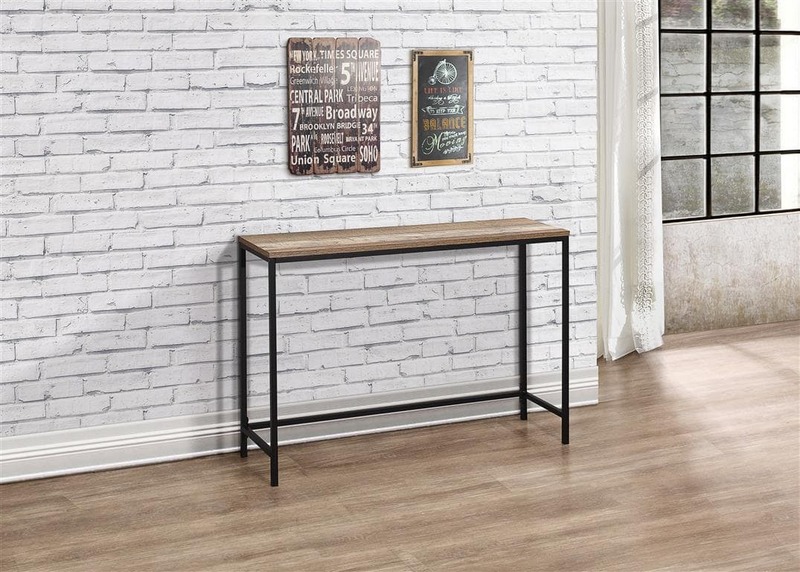 See more from the Urban Occasional collection.